You’ll Be Surprised at These Celebrities Who Stretch! Talk about some serious workout inspiration! Get motivated to train by checking out these well-known celebrities who stretch on the regular. From the Supreme Court to the tennis courts, let these stars inspire you to go after your flexibility goals! 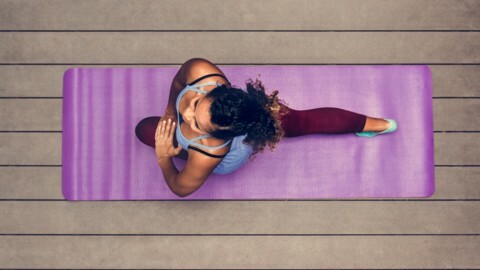 It’s all about making stretching part of your routine and lifestyle. Madonna is a well-known fitness junkie and it’s no surprise that she can bend herself into a pretzel. At 59 years old, she’s in the shape (and stretch) of her life. She posts her fitness shots on social media and has even shown off her flexy hamstrings and hips. But knowing Madonna, it’s no coincidence that she’s flexible: as a lifelong performer and innovator, she puts in the work! 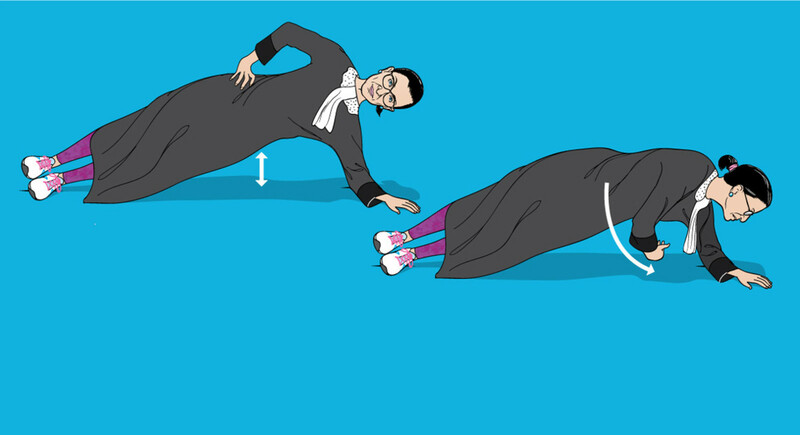 Supreme Court Justice Ruth Bader Ginsburg is famous for her fitness routine. The secrets are now out thanks to her personal trainer Bryant Johnson’s new book that gives us an inside peek into the routine keeping the 83-year-old Justice fit, flexible, and strong. Her workouts are a mix of strength, cardio, and…you guessed it! Stretching. Full-body stretches are a key component of her workout routine. Stretching after her cardio and strength sets helps her make the most of her (very impressive) muscles! Queen of Everything Oprah Winfrey is a stretching advocate! Resistance stretching has been a component of Oprah’s fitness routine. 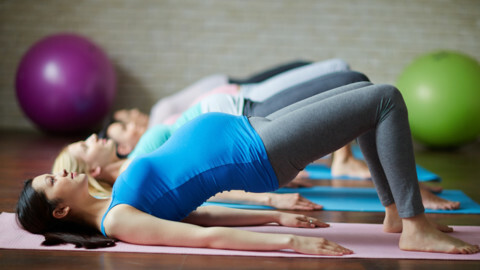 It’s an active form of flexibility training that strengthens and stretches. 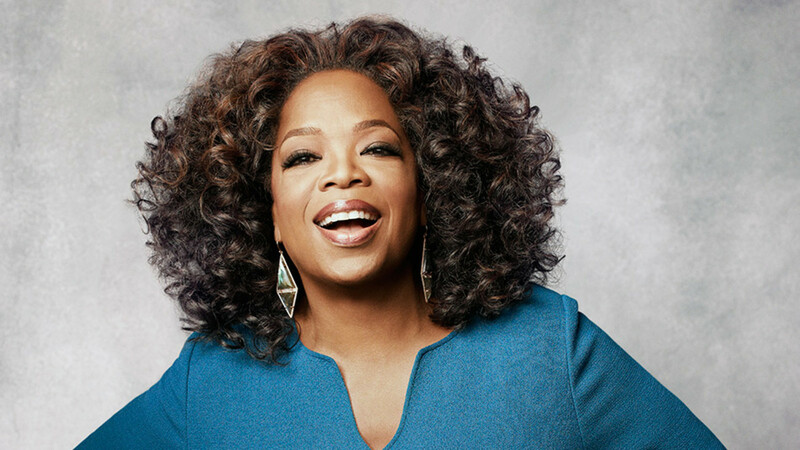 We know when something has Oprah’s blessing, you better pay attention. It might not come as any surprise that Beyoncé takes our heart with her moves, whether she’s killing it on stage in stilettos, dancing on her balcony in a sweatshirt, or barefoot in the grass working on her backbends. Be like Beyoncé and get your stretch on. We love you, Queen Bey. Not only is she one of the world's greatest tennis players (ever) but some of her flexibility moves are absolutely jaw-dropping! Serena’s all-around athleticism is unparalleled. Her incredible flexibility dispels the myth that you can’t be super strong as well as flexible. Serena’s got both of these amazing attributes on her side. Her splits, middle split, and straddle are amazing. Whatever your goals are, from your front splits to a bendy back, remember that it's about fitting small steps into your daily schedule. Make your training sessions important and worth showing up for, just like how Oprah and Ruth Bader Ginsberg make their fitness and flexibility routines a must-do. Believe in yourself and do the work. You, too, can be a star at stretching!